This is fantastic. 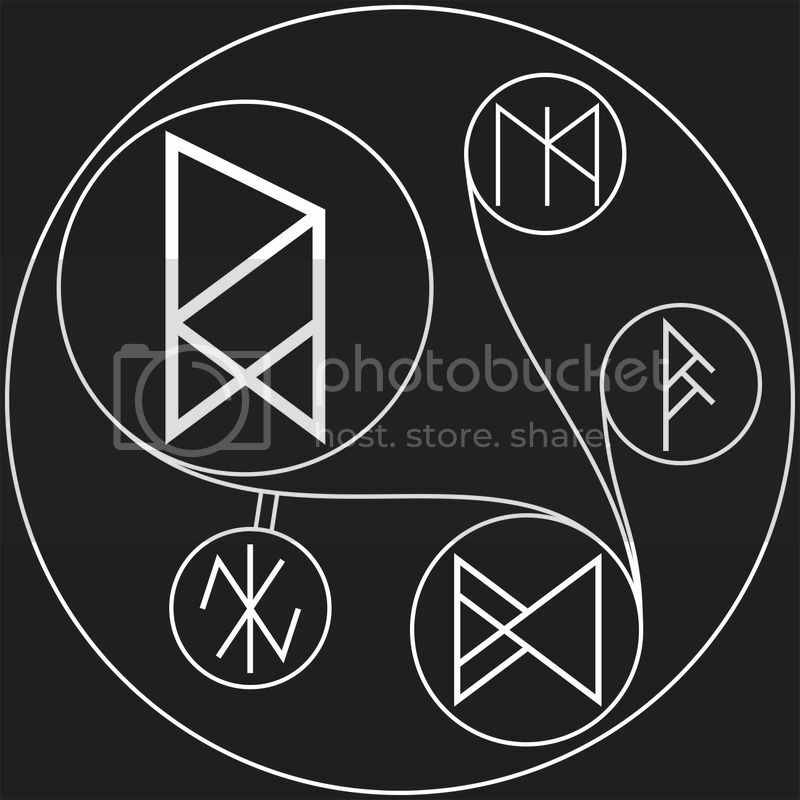 The logic is still in place, and I am figuring that this shall be expanded to make use of the “spoken” runes as well. 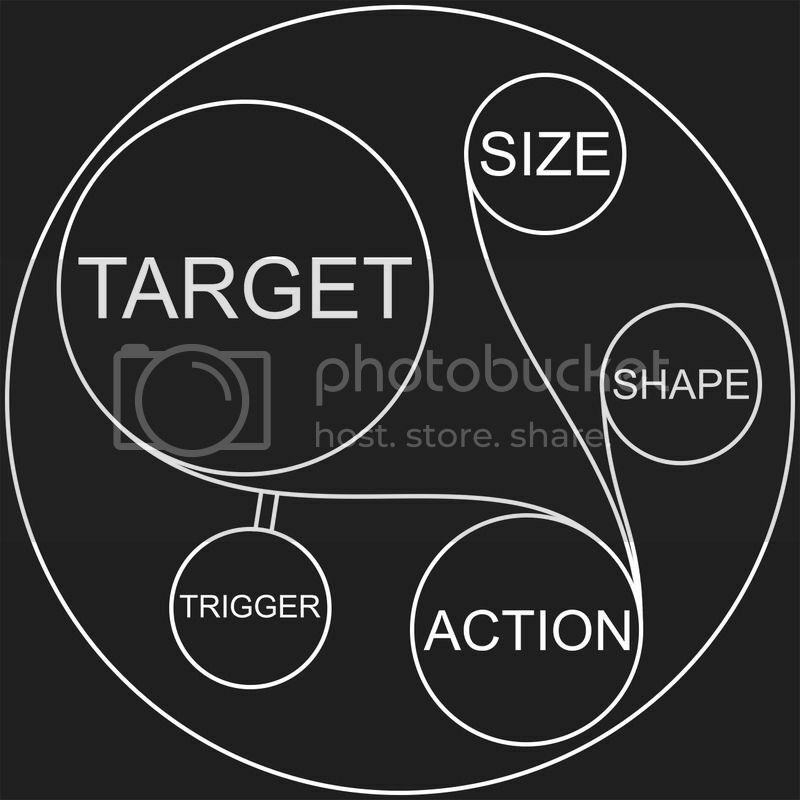 However, I am hopeful that we are not going to lose all of the logical syntactic markers as I am hoping to use those to produce some of the iconic spells that are part of the genre. That said, while I love the small ball of fire, have you given consideration to how such a ball might be made to explode? And how the creator might project it at a target down the hall? Because we are streamlining the system, some of the syntax of the original system will be lost. However, that doesn’t mean that the effects of the original runic arrays can’t be duplicated with the new one. Part of the streamlining process was a decision to make the new runic arrays more dependent on objects and technology to get the job done. That’s why we limited it to those five slots and no more. You can’t have more than one of a slot either. This forces you to use the runic array with a piece of technology or to use multiple runic arrays together to create the effect. We didn’t want the runic arrays to become the be all and end all of the effects, so you will have to work smarter rather than harder with the new system. And that is how you will have to work with the fireball in the example above. If you want it to explode or project it somewhere, it will require either technological assistance or a secondary array. That is how I thought the system would be used & I like where this is going. For a long time, I’ve been working on developing a setting in which magic was the technology. Now, this looks like what I am looking for.